The Atlantis Flo-Pipe® & Flo-Log® sub surface pipes are suitable for situations that require rapid drainage, high flow and strong compressive strength. Atlantis Flo-Pipe® is the high performance AG pipe alternative. 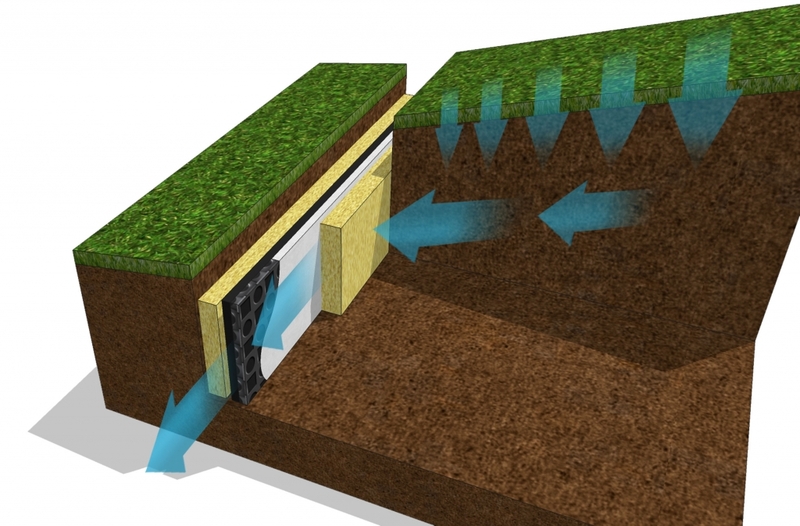 The Atlantis Flo-Pipe® & Flo-Log® strip drain deliver significantly superior performance in longitudinal sub soil drainage applications when compared to traditional gravel drains, slotted pipes and AG (Agricultural Pipe) drains. The Atlantis Flo-Pipe® & Flo-Log® strip drains have excellent crush strength and are manufactured from recycled polypropylene. The Atlantis Flo-Pipe® provides the most effective solution for applications such as trench and strip drainage, retaining wall drainage, edge drainage for roads, sports field drainage systems and for sub-surface water dispersal requirements. 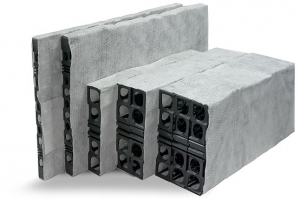 The Flo-Pipe® & Flo-Log® range are prefabricated products wrapped with a high quality geotextile with hydrophilic properties for effective drainage that does not require a head of pressure to perform.